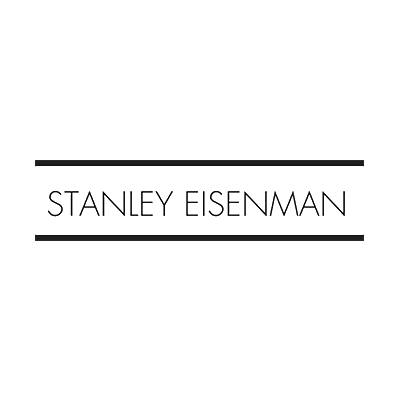 At Stanley Eisenman we offer a diverse variety of designer shoes, handbags, and accessories you cannot find anywhere else. 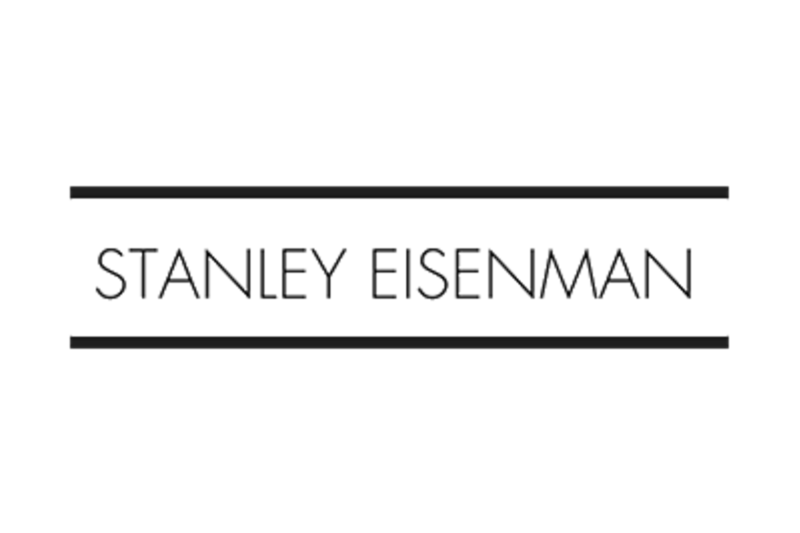 You'll find brands such as Pedro Garcia, Stuart Weitzman, Marc Fisher, Trask,Paul Green, Aquatalia and more.Our goal is to elevate your shopping experience by combining hand selected merchandise along with professional sales associates to assist you. Only our customers match our passion for fine shoes, handbags, and fashion. Come browse our extensive collection today.